Want to clean a dirty toilet but don’t have toilet bowl cleaner on hand? No problem. 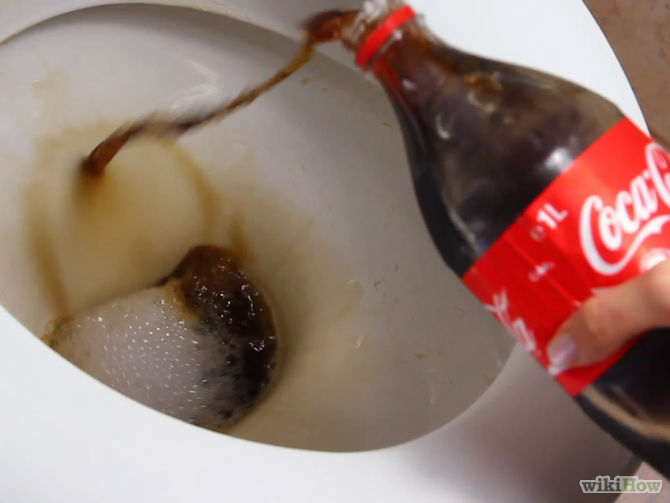 We never knew Coke could have this effect.